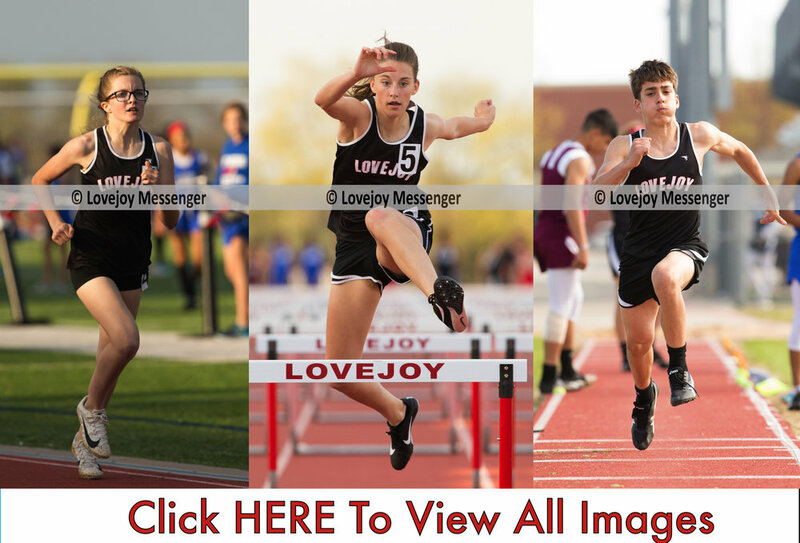 On March 28th the Leopards from WSMS competed against athletes from Cooper, Ford Ereckson and Curtis middle schools for the right to qualify for the district championship meet on April 1st at Wylie HS. The 7th boys team scored 123 points and earned a third place and 8th boys team also place third with 122 points. On the girls side the 7th grade team accumulated 194 points for a first place finish and the 8th grade team got fourth place with 106 points.